Edinson Cavani vs Radamel Falcao. The two fantastic forwards in Ligue 1, but who has performed better in 2017/18 season? Edinson Cavani played more games in 2017/18 season for his team than Radamel Falcao did — 32 to 26. Cavani played more minutes than Falcao – 2589 to 2140. In Ligue 1, Edinson Cavani has scored 28 goals (EFRating = 9.80), while Radamel Falcao has scored 18 goals (EFRating = 6.30). Cavani has created 6 assists in Ligue 1 (EFRating = 1.14), which is more than Radamel Falcao’s 4 assists (EFRating = 0.76). In Ligue 1, Edinson Cavani has completed 3.3 shots per match (EFRating = 3.19), while Radamel Falcao has completed only 2.7 (EFRating = 2.61). Cavani has recorded 1.2 key passes per match in Ligue 1 (EFRating = 2.70), compared to Falcao’s 0.6 (EFRating = 1.35). In Ligue 1, Radamel Falcao has completed 0.7 dribbles per match (EFRating = 1.21), while Edinson Cavani has completed only 0.5 (EFRating = 0.87). Based on the analysis above, Edinson Cavani is clearly the king of 4 offensive categories (goals, assists, shots per match and key passes per match). Radamel Falcao is the king of 1 offensive category (dribbles per match ). 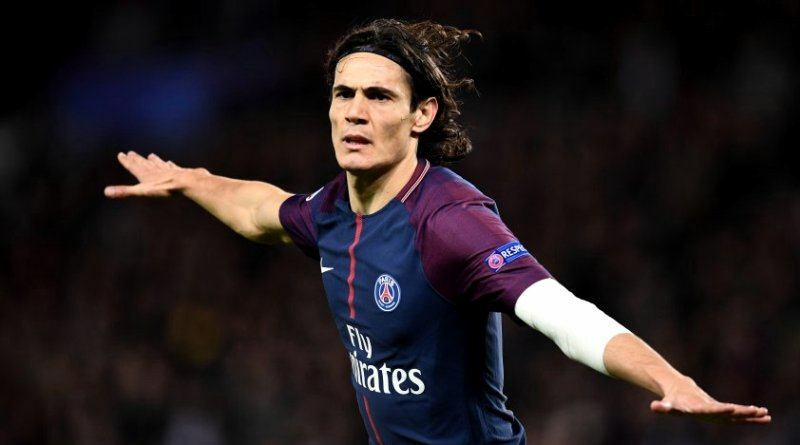 In conclusion, with all the statistics, Edinson Cavani seems like the easy pick over Radamel Falcao as the superior offensive player in Ligue 1.